April 1 is supposed to mark the high point of California’s snowpack. It’s when officials estimate how much water they’re going to see flowing into reservoirs as winter’s snow melts during the spring and summer. But after this hot, dry winter, there wasn’t much to measure, and the snowpack came in at a shocking 6 percent of normal — an all-time record low. The previous record for low snowpack was the 25 percent of normal recorded this time last year, as well as in another period of record drought, from 1976-1977. California has been in the throes of a drought that is now in its fourth year, and that has been linked to climate change. 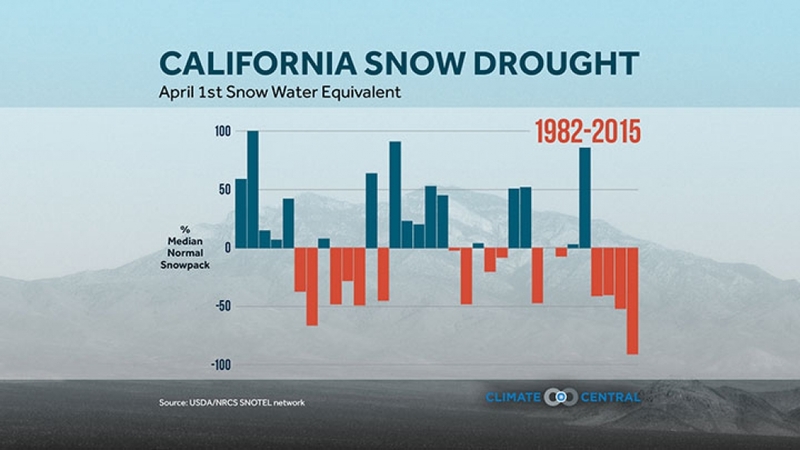 “So we’re not only setting a new low, we’re completely obliterating the previous record,” David Rizzardo, the chief of snow surveys for California’s Department of Water Resources, said during a teleconference held by the water-focused non-profit Circle of Blue. The gripping drought has prompted California’s governor to announce statewide mandatory water restrictions for the first time. 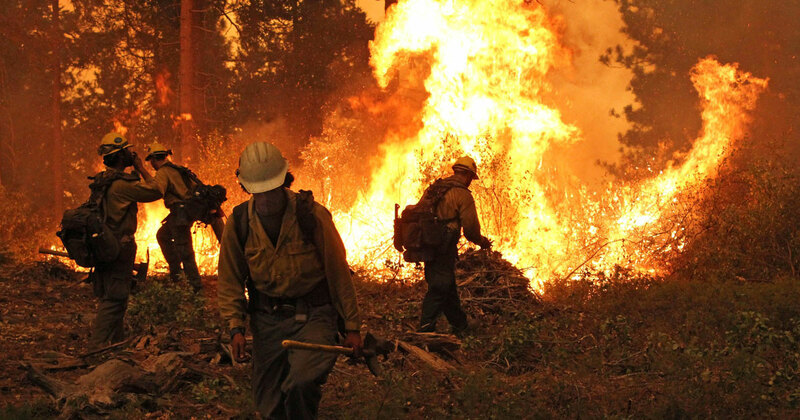 In a state that gets up to 30 percent of its water from snowpack, residents and officials are bracing for worse impacts, including more blows to a state agriculture that has already lost billions, crucial ecosystems impacts, and an increased risk of major wildfires. “The drought is already having far-reaching effects that will intensify over the coming months,” Heather Cooley, the water program director at the non-profit Pacific Institute, said during the teleconference. There was a modicum of good news, thanks to the two major storms that did hit the parched state in December and February. The substantial rains those storms dropped raised water levels in several of Northern California’s reservoirs so that they are at least higher than they were at this time last year, even if they’re still below capacity. “So that’s one thing that’s kind of saving us a little bit,” Rizzardo said. The problem is that that’s about as good as California is going to get in terms of water, with so little snow to keep those levels up. “You can imagine how much worse this would’ve been without those two storms,” he said. Worst off are the reservoirs in the southern half of the state. The Exchequer reservoir, along the Merced River, could actually go dry this year, Rizzardo said. The winter of 2014-2015 was the warmest on record for California, beating the previous record set just last year. 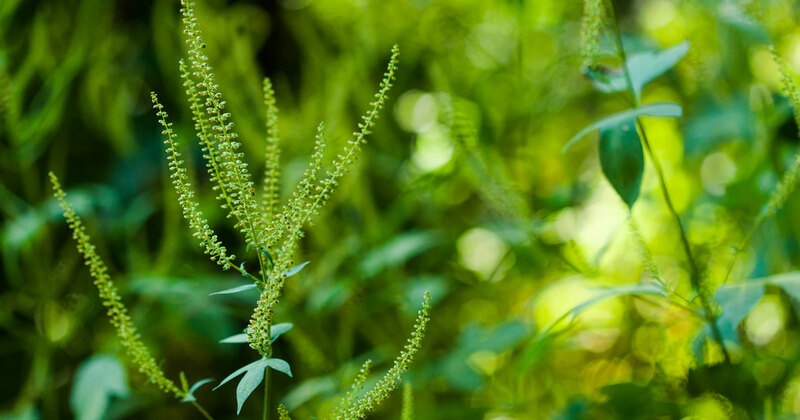 All those balmy days may have felt nice, but they also increased water demand and helped fuel the early bloom of plants. As the water dries up, those plants could dry up and provide more fuel for wildfires. Many urban communities have already instituted water restrictions, and Governor Jerry Brown has extended that effort, requiring cities and towns to reduce their water use by 25 percent. Officials have calculated that would save as much water as is currently held in Lake Oroville, the second largest reservoir in the state. The lack of water has had devastating effects on the state’s wildlife, particularly aquatic species. Delta smelt, a type of fish that is a key indicator of ecosystem health, had record low numbers in the most recent count, Cooley said. “The fact that we are already seeing impacts rear up doesn’t bode well for the situation come summer,” Mark Svoboda, a climatologist with the National Drought Mitigation Center at the University of Nebraska-Lincoln, said in an email. Svoboda helps write the weekly Drought Monitor report, which currently has two-thirds of California in the two highest stages of drought. The duration and severity of this drought have prompted questions about what role climate change might have played in setting it in motion and making it so intense. Various studies have approached those questions from different angles and have come up with varying answers. 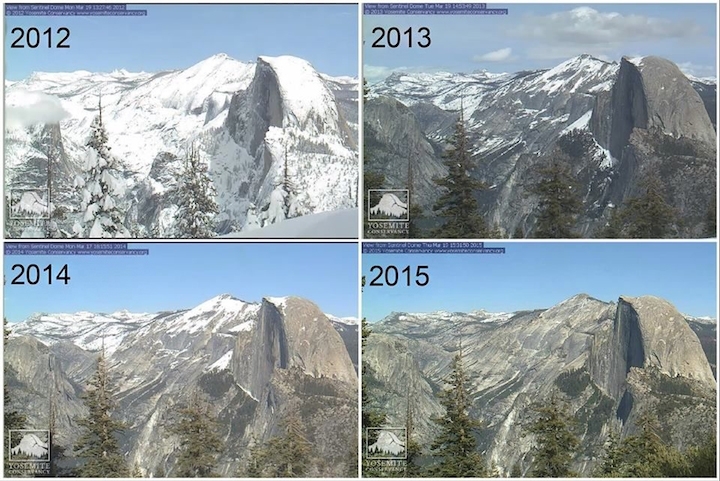 Some suggest it is a product of the natural variability that already tilts California toward arid spells, while others have suggested warming helped to set up the atmospheric pattern that has kept the state warm and dry over the past few winters. Recent work by Noah Diffenbaugh, a Stanford University climatologist, suggests that warming itself played a role. Looking at historical records of drought in California, he and his colleagues found that a lack of precipitation in itself wasn’t sufficient to set up a drought; that dryness had to overlap with unusually warm temperatures. 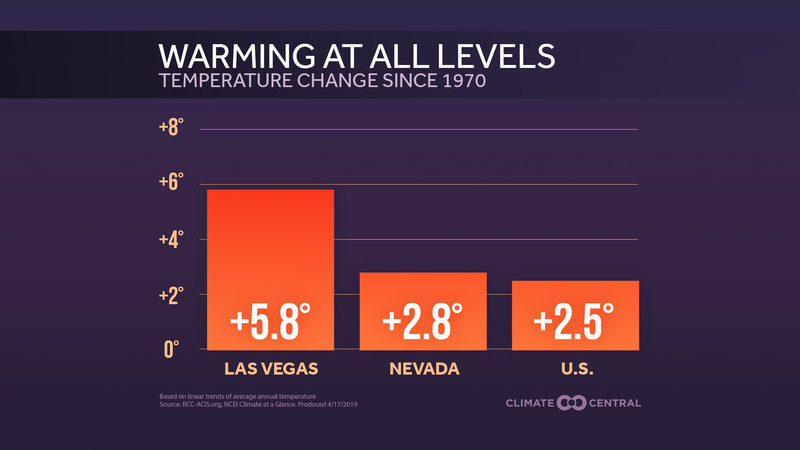 In recent decades, warm years have been more numerous, thanks to the heat trapped by greenhouse gases emitted by humans, and so that overlap has occurred more frequently. By as soon as 2030, any dry years could always occur in an unusually warm year. And even in wet years, warmer temperatures could mean that more precipitation falls as rain, not snow, setting up the possibility that many more years will see an April 1 with very little snow.